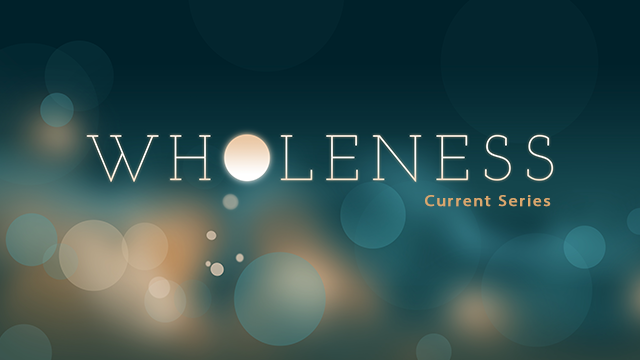 Last week we started the series in James called Wholeness. The book of James is written to believers with incredibly practical instruction on how we are to live out our lives. James opens with how we endure trials of many kinds. We all go through trials and must learn to let perseverance finish the course. This week we are going to look at some specific trials, the testing of our faith through wealth and temptation. God seems to turn our worldly economy on its head when the Bible talks about those who have a higher status and a lower status. The poor and the meek have a high status while the rich and powerful must take pride in their lowly status. Regardless of whether you consider yourself rich or poor, we have been given divine instruction on how to stand firm in the testing of our faith.